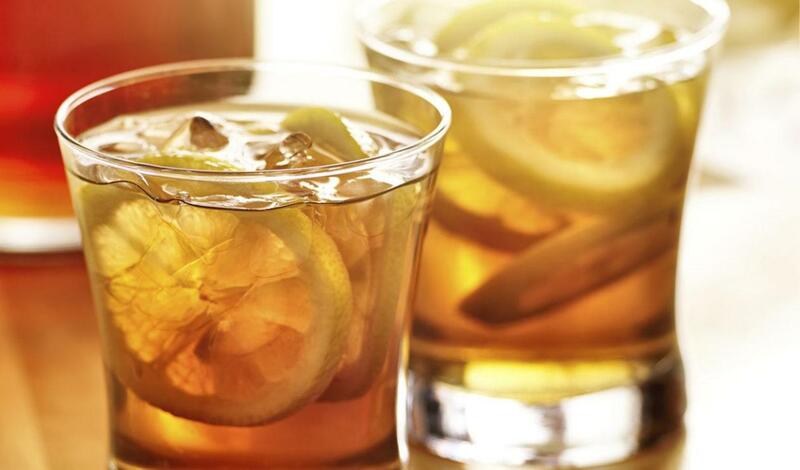 Spike your Arnold Palmer with bourbon for a delicious surprise. Combine all ingredients in a shaker with ice. Shake vigorously. Strain into a glass, half-filled with ice and serve.